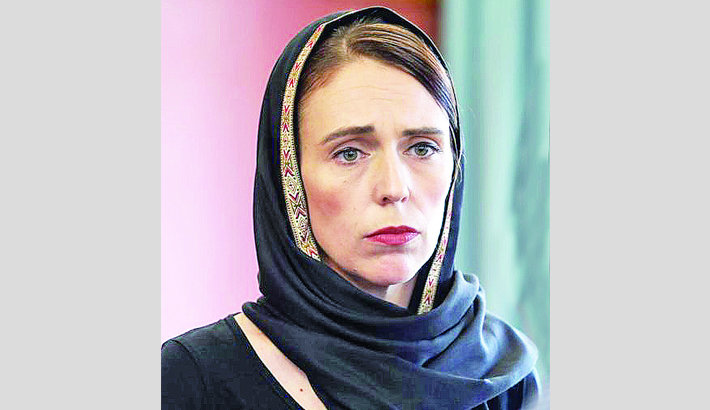 Wellington: New Zealand Prime Minister Jacinda Ardern has called for a global fight to root out racist right-wing ideology following last week’s deadly attack on two mosques in Christchurch, reports BBC. “One of his goals... was that he sought notoriety and we will absolutely deny him that,” she said. So too have the phrases she has deliberately repeated since the attack. I have heard her words - “we are one, they are us” - spoken back to me by the families of victims here in Christchurch, and seen it written on countless cards and posters alongside all the bouquets of flowers.